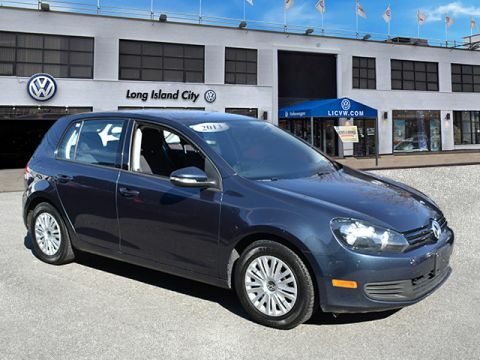 Get a great car for a great price when you purchase a used Volkswagen Golf! 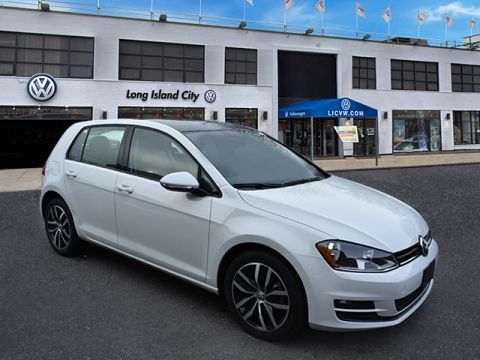 This fun and versatile hatchback has made a name for itself by packing in technology and comfort features into a stylish, sporty package that makes getting around Astoria a breeze. 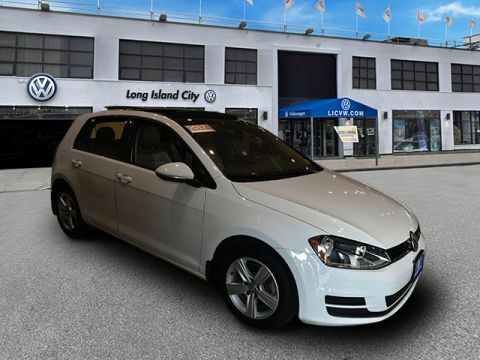 This innovative model turns heads at every corner, and buying used means you’ll get everything you need at a great value. 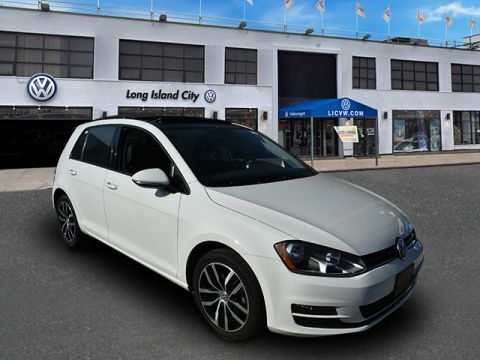 Test drive today at Long Island City Volkswagen to see why the VW Golf is a great choice for easy Flushing commuting! 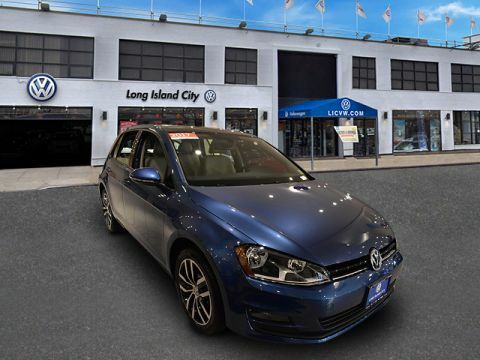 Why Buy Used from Long Island City Volkswagen? 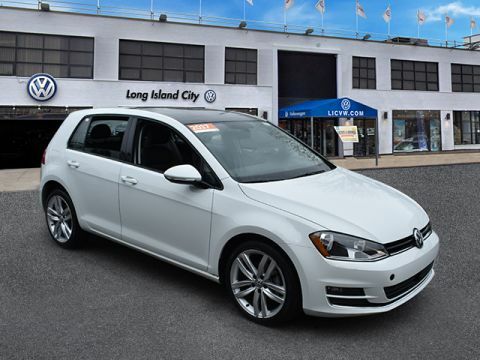 Visit our showroom today to explore our used inventory and find a vehicle that’s right for you. We can’t wait to work with you!